We don’t just meet you halfway. We’re completely at your service. A continually changing business world presents new challenges and hurdles every day. We get that, and we actually love it. More than that, we thrive on it. With extensive training in SAP inventory management and decades of industry experience, our workforce is fully equipped to adapt to and meet your continually evolving business needs. Responsive, relational customer service, the very core of our operation. Trained, prompt and dedicated personnel are available 24/7, day or night, each day of the week. You call, we answer. 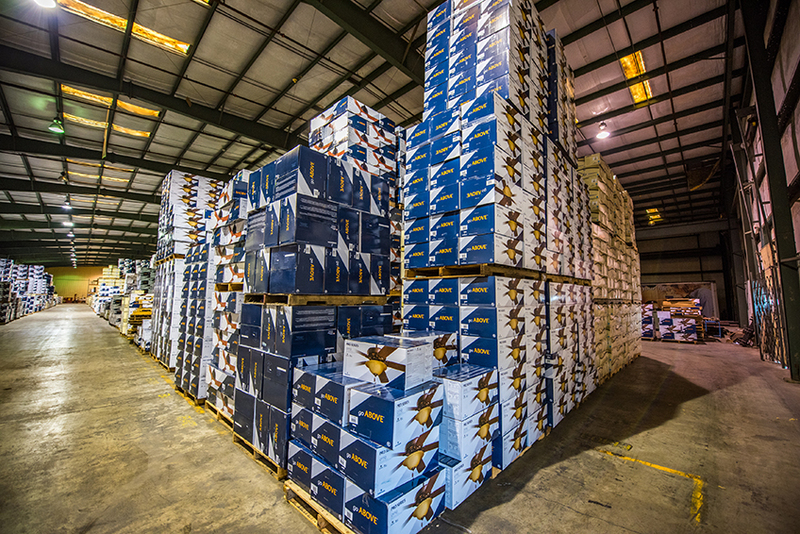 Economical handling and storage accountability for your product. Simply put, we respect your budget, timeframe and product. You can count on us to maximize your every dollar every time we touch your product. State-of-the-art, cloud-based inventory management through Cadre Technologies. Already have a fully integrated inventory software system? No worries, we can adapt to your system to provide a seamless transition and cohesive operations. Comprehensive performance monitoring, including predefined or customized KPIs so we can continually evaluate and exceed operational performance. Employees extensively trained in SAP, with customizable options to fit and support your unique business requirements. 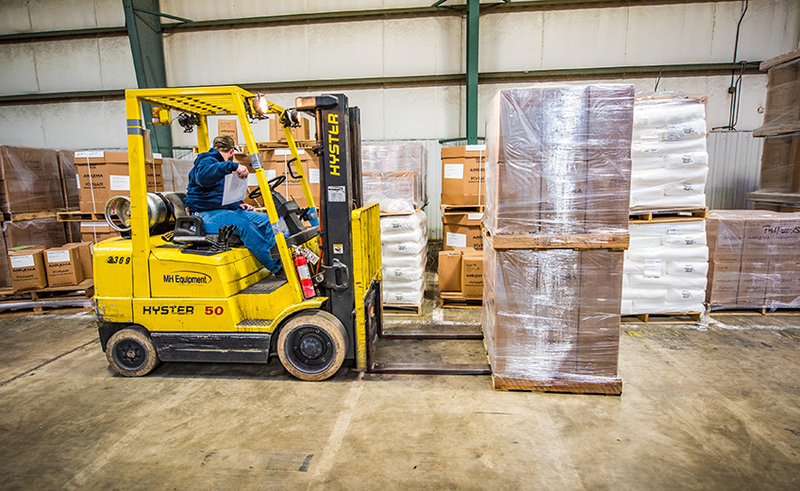 Integrated logistics services to improve operations. That’s a fancy way of saying that every time we look, talk about, or handle your product, we do so with your unique goals and needs in mind. 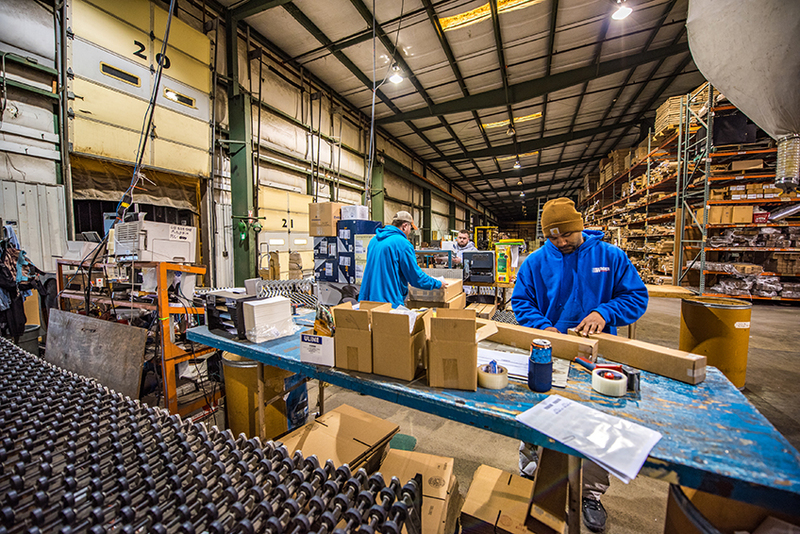 Kitting, packaging and fulfillment services, making sure your product gets into the right hands on time and error-free. Copyright © 2017 Wagner Warehousing. All rights reserved.